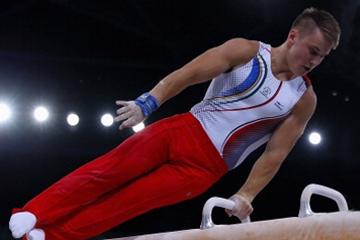 Spotwear Clothing and Accessories for gymnasts of all ages! Whether you are an artistic gymnast, a rhythmic gymnast or even a tumbling & trampoline fanatic, you will just love Spotwear clothing & accessories. 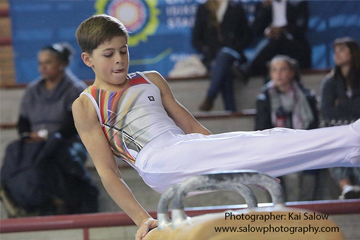 You can choose from a selection of Spotwear designs including leotards, tshirts, training pants and much more. Clubs can have designs customized. If you are based in Johannesburg or Pretoria we are also willing to come and do a market day at your gym when you have special events at your club. 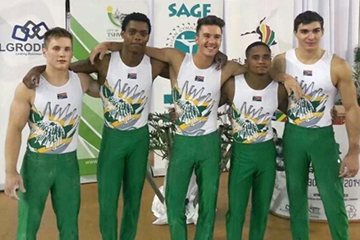 Below are examples of Boys & Girls leotards which was designed & delivered in South Africa. The Girls Leotard Ranges consists of unique & original designs that form part of any gymnast’s collection. Spotwear has a Lycra/Spandex Range and a Sublimation Range of designs for girls. 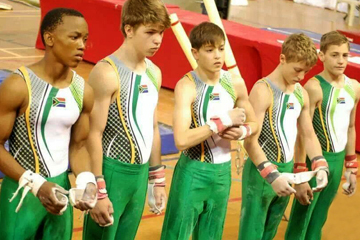 The Boys Leotard Range consists of unique & original designs that form part of any gymnast’s collection. 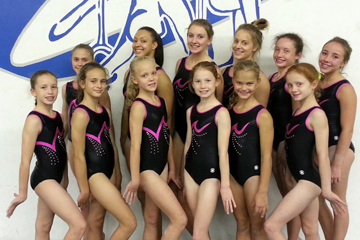 Spotwear can assist your club with customized club leotards for boys & girls, pants, t-shirts as well as coaches clothing.